What Are Black Seed Oil Benefits & Uses? Side Effects Of Black Seed Oil? Black seed oil grows in the Middle East, Eastern Europe, and Western Asia, and is a small flowering shrub with white-tinged or purple flowers. Black seed oil is obtained from black seeds. The seeds are tiny, black colored seeds that are generally called “black cumin”. Thus, it’s also known as black cumin seed oil. This oil has been used for its awesome medicinal qualities in the Middle East and Ancient Egyptian civilizations. 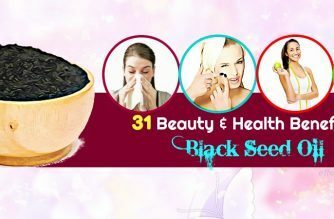 In this article, Effectiveremedies.com will introduce you top 31 beauty and health benefits of black seed oil. 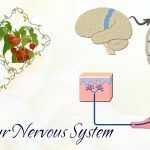 A 2012 study found that black seed oil or Nigella sativa is rich in anti-inflammatory, antioxidant, and anticancer activities, which have been reported to aid with encephalomyelitis, diabetes, carcinogenesis, and asthma . Besides, black seed oil is used to combat infections and boost the immunity, which is suitable for dealing with some conditions such as headaches, nasal congestion, toothaches, allergies, diabetes, cold & flu, digestive and gastrointestinal problems, as well as hair and skin problems. Black seed oil has also been found to be effective at promoting menstruation and increasing milk production. Black seed oil can lower the allergy symptoms because it works as an antihistamine . This can inhibit the allergic symptoms such as sneezing, red eyes, sickness, burning sensation & watering from the eyes and nose. When the symptoms of allergy begin to appear, you take ½ tsp. of black seed oil two times daily. Black seed oil is able to destroy the P. acnes bacteria responsible for acne. You prepare black seed oil (10 drops) and boiling water (2 quarts). Add the black seed oil to the boiling water and take the vapor from this combination. Then, keep a towel over your face and keep your eyes closed. Take away the pan after 5 minutes and wipe your face using a clean towel. 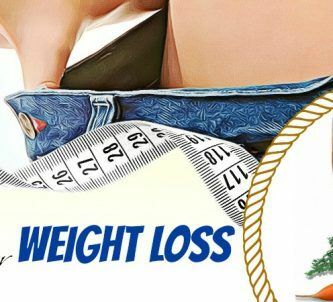 According to a study published in the Journal of Diabetes and Metabolic Disorders, black seed oil contains anti-obesity properties and is amongst the best natural remedies for weight loss on the planet . Another study indicated that the extract of black seed might curb your appetite. Generally, oils have the power to lubricate and protect the outer layer of the skin from oxidation and irritants. Particularly, black seed oil is packed with plant acids, amino acids, and fatty acids, which help to maintain the lipid barrier of the skin and prevent dry skin. Simply, place black seed oil (1 teaspoon) in coconut oil (1 cup). Later massage this oil mixture all over the body one time weekly. 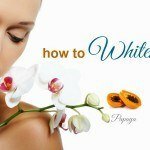 This step will keep your skin smooth and radiant. Black seed oil can help to lower fever & flu by inducing perspiration. For this remedy, take 1 tsp. of black seed oil one time a day when fever or flu symptoms occur. Remember to drink plenty of water or fluids throughout the day. Black seed oil can help to condition and soften all types of hair. This oil penetrates deep into hair cells, thus nourishing the hair strands. 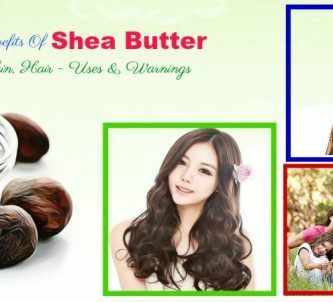 As a result, it softens the hair and makes them more manageable. For this purpose, wash your hair and apply 1-2 tsp. of black seed oil to it. Afterward, rinse off after 15-30 minutes using plain water and pat it dry. Black seed oil has the capacity to treat diarrhea.  You can view at the Diarrhea Remedy No. 21 to know more the detailed recipe. Black seed has been used for improving the thickness, growth rate, and quality of hair strands since ancient times. Black seed oil is full of amino acids, meaning it is high in protein. As you know, protein is necessary for promoting hair growth. Simply, heat black seed oil (2 tablespoons) until it is warm. Massage this warm oil onto your scalp and then smooth some over the hair strands. Finally, rinse thoroughly with warm water after fifteen minutes. According to a 2006 study, the thymoquinone and thymohydroquinone in black seed oil can fight against tumor cells . Black seed oil can aid in preventing and treating cancer through many mechanisms such as cell cycle arrest, anti-metastasis, anti-proliferation, reactive oxygen species generation, apoptosis induction, and anti-angiogenesis. 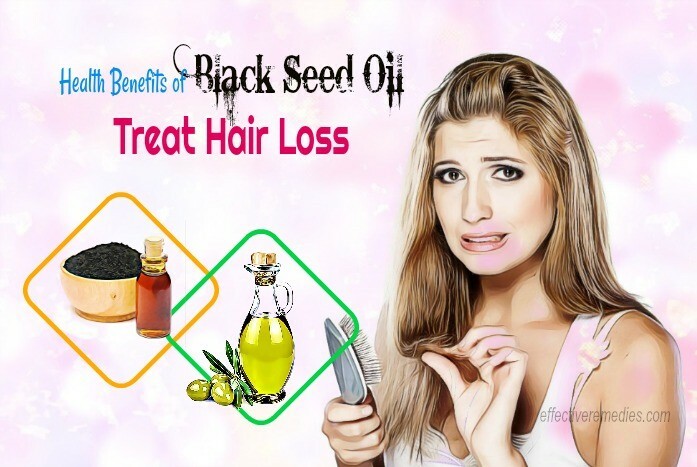 Black seed oil is effective in fixing hair loss since it is enriched with many valuable nutrients such as calcium, potassium, protein, zinc, vitamins, & essential fatty acids. Simply, combine a part each of black seed oil and coconut or olive oil. Then, rub this mixture into balding areas and afterward, wash with water after 30-45 minutes. Try this method at least thrice each week for quick results. According to some studies, the anti-fungal properties and active component thymoquinone of black seed oil can strengthen the immunity and cure a variety of common skin infections such as boils and carbuncles. To get the detailed recipe, you can view at the Boils Remedy No. 13. The anti-inflammatory properties of black seed oil can assist in calming rashes and inflammation. You need to mix black seed oil (1 teaspoon) with olive oil (1 tablespoon) and honey (1 tablespoon). 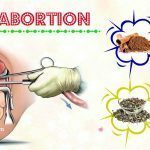 Thereafter, start applying this combination onto your problem areas and wait for half an hour prior to taking a warm bath. Black seed oil can boost the healing process for people suffering from poor liver function due to alcohol consumption, medication side effects, or disease. A recent study showed that black seed oil aids in functioning the function of the liver and preventing both damage and disease . Due to its amino acids and fatty acids, black seed oil creates a protective layer over the hair strands. As a result, this helps to prevent and treat split ends. Simply, massage ½ tsp. of black seed oil onto the hair length before your bedtime. The next morning, rinse it off. Black seed oil is very useful in treating the symptoms of coughs and acute asthma by relaxing bronchial muscles. For dry coughs, you mix black seed oil (1 teaspoon) into ginger tea (1 cup) and consume this solution twice a day. For asthma, you mix black seed oil (1 teaspoon) in boiling water and later inhale the vapor two times a day. For treating other types of coughs, you take a small amount of black seed oil and massage it over the center of the chest. Black seed oil has the ability to freshen up bad breath, remove yellow tooth stains, and kill mouth bacteria. Simply, mix some black seed oil with sesame or coconut oil. Then, use this mixture for oil pulling to enhance health gums and teeth. 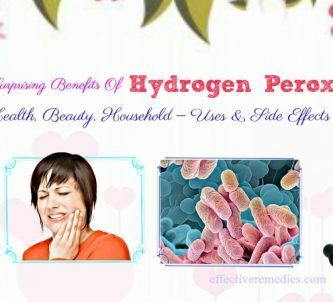 Oil pulling can help to eliminate toxins from the body, thus curing numerous health ailments such as constipation, stiff joints, allergies, blood and heart disease. Black seed oil consists of many active ingredients that can decrease cholesterol and curb high blood pressure. Simply take 1 tsp. of black seed oil every day to decrease excess blood pressure. You can also mix this oil into tea or juice and consume it. Black seed oil is an ideal ingredient to combat free radicals, which damage hair and skin cells through oxidation thanks to its antioxidants. It also gives skin cells protection from free radical damage. Simply, mix black seed oil (1 teaspoon) in 1 glass of orange juice and drink it to keep the skin looking beautiful. You can control diabetes by following a healthy diet, medications, and exercise. 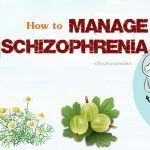 Besides, black seeds can also help to manage this condition. According to an article on Live Strong, the thymoquinone found in black seed oil can aid in preventing the development of type 1 & 2 diabetes . Black seed oil helps to promote hair growth by stimulating hair follicles. Simply, dab 1 drop of black seed oil using your index finger onto your eyebrows & eyelashes prior to hitting the bed. Some studies have indicated that black seed oil is effective in eliminating disorders. You just need to mix black seed oil (1 teaspoon) into a hot cup of water. Then, consume it before going to sleep. Black seed oil is able to combat toothaches owing to its anti-inflammatory & anti-bacterial properties. Simply, apply about 3 to 5 drops of black seed oil on a tooth with a cotton ball. This will help to relieve the pain. For this remedy, you take a little water and later add around 8-9 drops of black seed oil. After that, dip your affected body area in this water and keep it for around five minutes. Black seed oil is beneficial for soothing muscle spasms and cramps owing to its strong anti-spasmodic & anti-inflammatory properties. For this remedy, you take some black seed oil and massage onto your affected area two times daily (once in the morning & once before going to sleep). Alternatively, you can add black seed oil (one teaspoon) in chamomile tea (a cup) and consume it at night. According to some studies, black seed oil works as a great remedy for stomach ailments. It helps to stimulate digestion and induce the expulsion of gas. For this treatment, you can mix fresh ginger juice (1 teaspoon) with black seed oil (1/2 teaspoon). After that, take this mixture twice each day. Black seed oil can help to improve kidneys and protect them from a lot of kinds of infection. For this remedy, you should mix 1 tsp. each of black seed oil and pure honey. Then, consume it every day. For this remedy, you take a small quantity of black seed oil and apply it on a handkerchief. Next, keep this handkerchief with you and then, smell it when suffering from a headache. The aroma of this oil will aid in relieving a headache. Black seed oil is very useful for dealing with dry mouth. For this remedy, you swish black seed oil (1 tablespoon) around the mouth for several minutes and later spit it out. It is recommended to brush your teeth two times every day to prevent oral diseases. 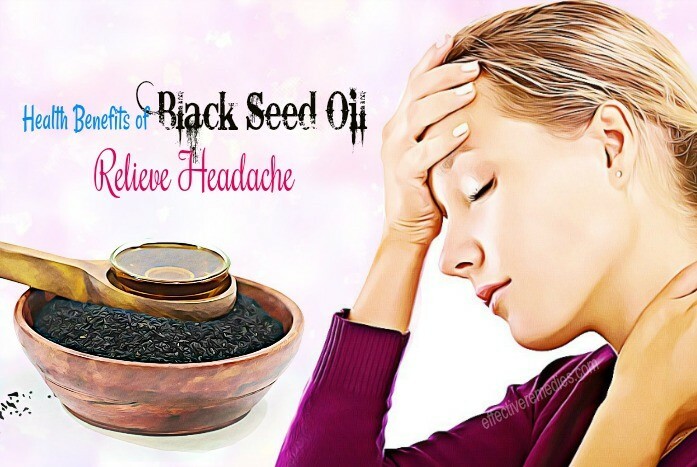 Black seed oil is able to treat earaches. Simply, mix 1 tsp. of black seed oil with olive oil and drip this resultant mixture to your eyes regularly. Improving your vision and preventing eye diseases is one of the great benefits of black seed oil. This oil can also treat a pink eye infection. Before hitting the bed, take some black seed oil and rub it around your eyes. You can use black seed oil to prevent and treat muscle cramps and spasms. This is because it contains the anti-spasmodic & anti-inflammatory properties. For this treatment, you can apply black seed oil to the affected area or consume it orally. Black seed oil is likely safe if taken moderately. However black seed oil is rich in thymoquinone. It can’t be tolerated by the stomach if you absorb too much in a single day. So stay away from taking much of it to smooth digestion. Besides, overconsumption of black seed oil in a single dose can lead to harmful effect for the blood circulation. It can also cause some cardiovascular problems. Black seed oil is also not recommended for pregnant women. 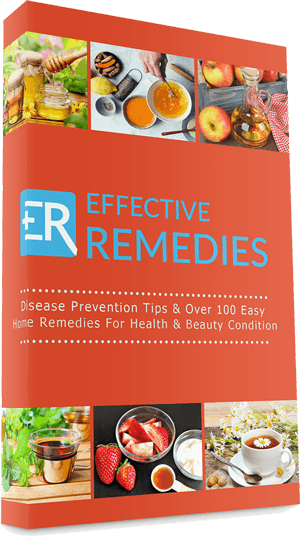 Where & How To Buy Black Seed Oil? You can easily buy black seed oil at many health food stores and through online shops. The oil should appear amber or dark yellow in color. Also, it can be found as capsules or in seed form. 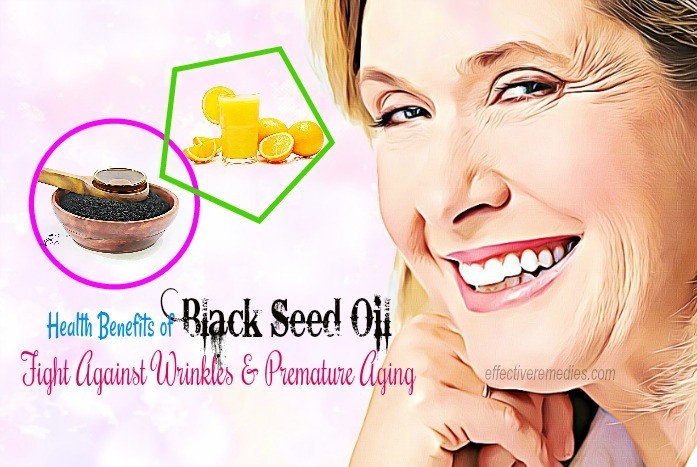 We hope that this article “health benefits of black seed oil” is useful for you. We also believe black seed oil is enriched with brilliant properties and benefits, allowing it to be the ideal multi-purpose home remedy. You can visit our main Superfoods to read more such articles. Also, let us know how effective black seed oil is for you.